After announcing that the outright winner of next week’s Rally Turkey will win a week’s holiday aboard ‘Bebe’, a luxury 47-metre super yacht, rally officials announced today (Friday) that the winner of the prestigious WRC 2 category would win five days aboard a state-of-the-art gulet – a traditional two-masted Turkish sailing vessel. The stunning prize has been donated by TURK YACHT (https://www.turkyacht.com), a company that was established at the end of 1998 by Eyup Bayraktaroglu and Tufan Gules. TURK YACHT manages and operates various quality charter yachts, in addition to offering brokerage and management services and other support to high-end customers. The company has a wide range of yachts available for charter in Turkey and the Greek islands and offers customers and the winner of WRC 2 in Rally Turkey a fabulous opportunity to experience a sailing holiday of a lifetime in one of the most beautiful regions of the world. The WRC 2 category is the most popular amongst leading privateer and semi-professional teams in the FIA World Rally Championship and provides a superb stepping-stone into a World Rally Car for the leading contenders. 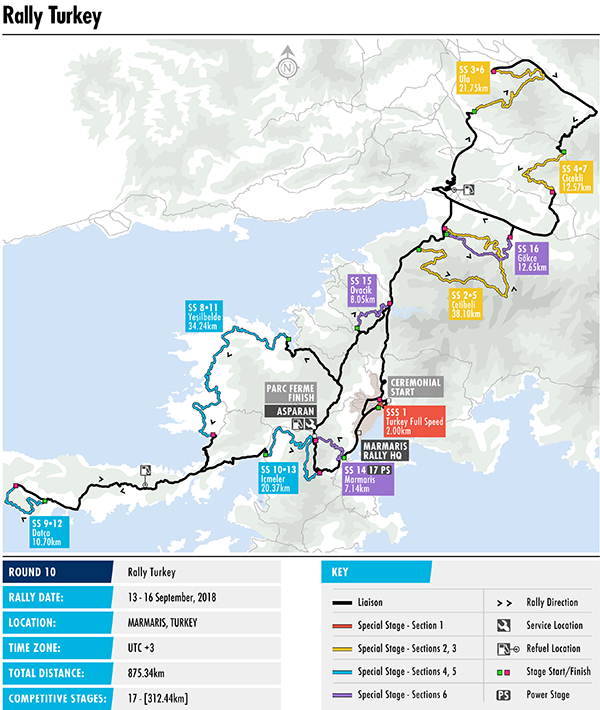 Rally Turkey has attracted 15 entries in the WRC 2 category and marks the first time that arch title rivals Jan Kopecký and Pontus Tidemand will go head-to-head on a WRC event this season. 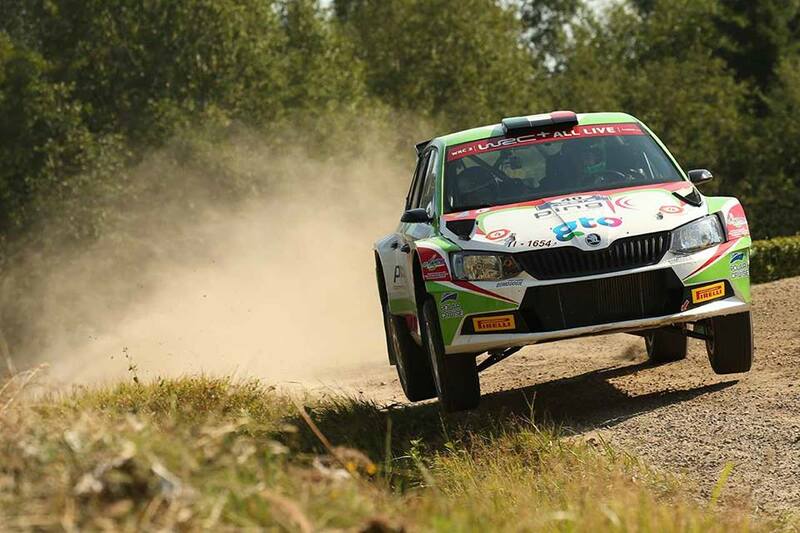 The Czech and the Swede both drive Škoda Fabia R5s and are separated by just seven points heading to their showdown in Marmaris. Kopecký has taken four victories from as many starts in 2018 in Monte-Carlo, Corsica, Sardinia and Germany, while his Swedish rival won in Mexico, Argentina and Portugal and finished second behind Japan’s Takamoto Katsuta in Sweden. Victory in Finland fell to Eerik Pietarinen on his only appearance so far this year. 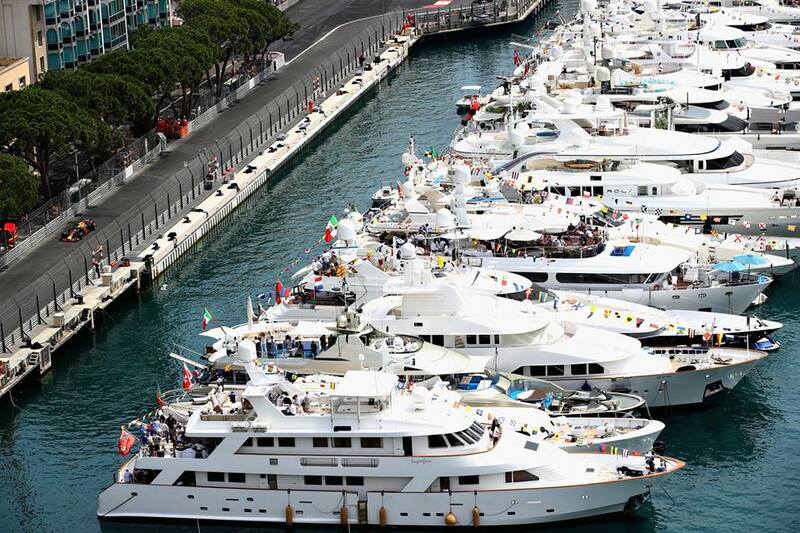 Other drivers keen to upset the applecart and challenge for the TURK YACHT prize next weekend include England’s Gus Greensmith and Chris Ingram, Chile’s Pedro Heller, Portugal’s Diogo Salvi, Poland’s Kajetan Kajetanowicz and the experienced Turkish drivers, Murat Bostanci, Yağic Avci, Burak Çukorova, Deniz Fahri, Erkan Güral and Bora Manyera. 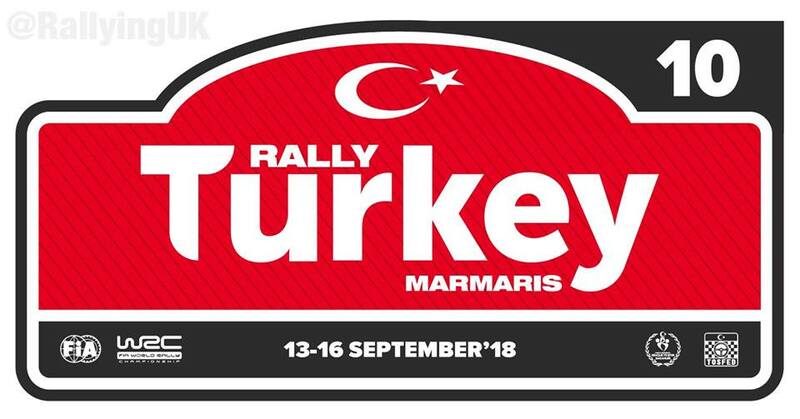 The ceremonial start of Rally Turkey will take place at the historic Marmaris Meydan area of the town from 19.30hrs next Thursday (September 13th). Onto the gravel again this week with the ‘newcomer’ #RallyTurkey, based in the #Muğla Province.